KBBSF-FRBBS announces new cooperation with The Cage – WILSON balls. 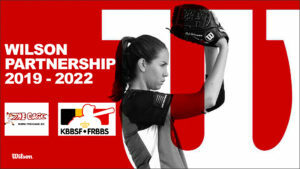 KBBSF-FRBBS has signed a new ball contract with The Cage – WILSON for 4 years (from season 2019 to season 2022). WILSON delivers qualitatively full and similar balls for both the baseball and softball competitions. The advantage is that the WILSON balls can generally be offered at a more favorable price to the clubs. In addition, WILSON gives better compensation to KBBSF-FRBBS and the National Teams than its predecessor. The Cage takes care of the orders and the logistics handling with the clubs. others and youth series see Ball Order Form 2019 of The Cage. 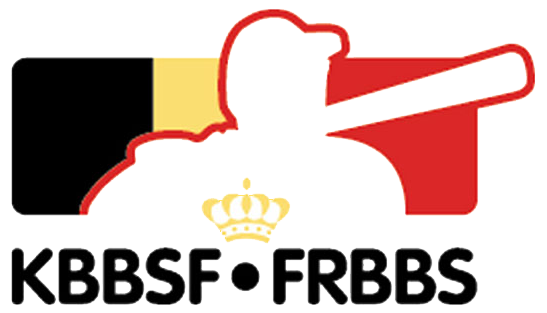 Clubs that still have new / good and approved KBBSF-FRBBS Rawlings balls can of course still use them in the Competition Season 2019.